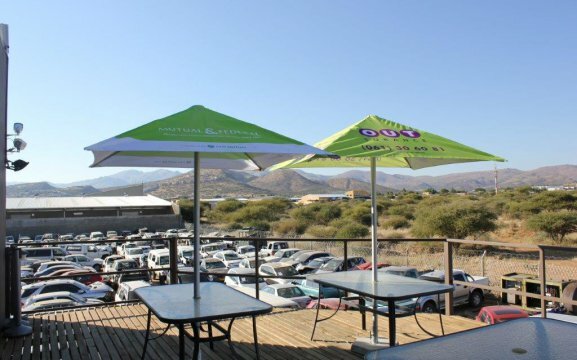 Pro-Ex Car Rental Namibia is a car rental company that is located in the capital city, Windhoek. Our motto is to give the best service with a very competitive pricing structure and to make sure that all our client’s journeys will be unforgettable. 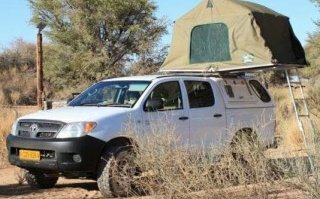 We specialize in 4×4 pick-ups that is well-equipped with camping gear to make sure your trip is comfortable. Our vehicles are serviced and checked before rented out and handed over in the best way to our clients. We will give you personal assistance on how to operate the vehicle and with our Namibian driving tips, we will ensure that you have a safe trip. We can also assist you with accommodation, travelling and tours.